About a month ago, I decided to expand my fitness business to include Beachbody Coaching. Of course, to be a good coach, you need to know what tools you are using to help people. I knew I needed to continue to get myself healthy after surgery, so PiYo made sense for me. Low impact, yet challenging. Inspired by Yoga and Pilates. Flexibility and strength training. Yep, sign me up! It was all stuff I needed to balance my cardio-heavy life. I was excited when I got the DVDs and really enjoyed the workouts. I even sweat--which I didn't expect. It was way more challenging than I thought. I was hooked (and getting great results). No sooner than I was raving about the home workouts did the opportunity to get trained in PiYo Live come right to my doorstep! Of course, I jumped! I could better help people doing the workouts at home, AND I could also bring this awesome workout to my clients at the gym. Yep, sign me up again! Yesterday was the training. Today, I am so sore!!!! PiYo is no joke!!!! I absolutely loved it live, too (not that I had any doubts). I'm not a Yogi...not even close, so I was thrilled when, during introductions, our master trainer said to me "You are exactly who PiYo is geared toward!" I guess that was something I missed along the way (this program has been around for about 7 years, I was just never interested). This is a fast-paced workout that focuses on total body strength and flexibility. I was literally dripping all over my mat! So now, I come to you, as one of the newest converts--and a certified PiYo Live instructor! :) I seriously can't wait to get my own class and spread the love. Just like I tweeted yesterday: EVERY runner should be doing this workout! Vegas peeps--stay tuned! I'm planning some fun preview workouts and hope to get a live class soon. 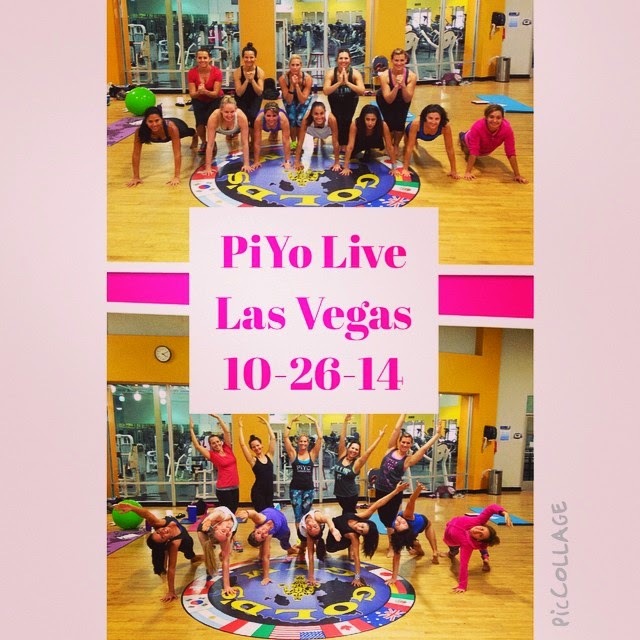 If you're not in Vegas and want to try PiYo, I'd love to help you get started and coach you through the program. 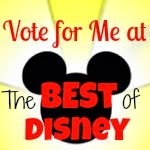 You can contact me here or find me on Facebook (Alyson Stater). Do you already PiYo? I'd love to hear your thoughts on this program! Don't Forget to Diet Bet!